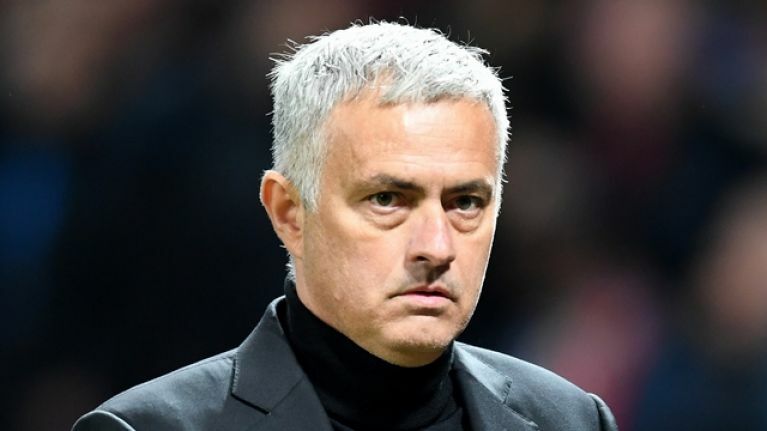 Jose Mourinho is "waiting to be sacked" by Manchester United as he plots a return to Real Madrid, according to a report from Spain. Spanish journalist Diego Torres, who writes for El Pais newspaper, claims that Florentino Perez, the club president, is on the verge of sacking Julen Lopetegui and he wants to bring Mourinho back to Real. 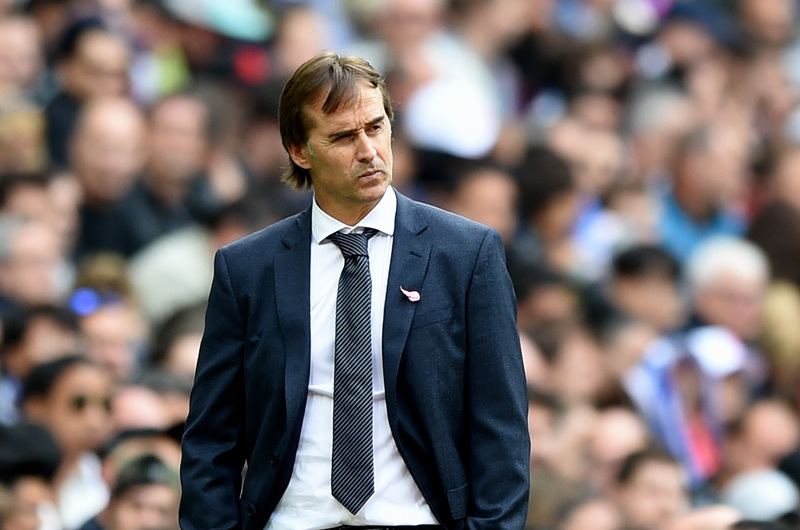 Lopetegui is on borrowed time as Madrid coach and could be sacked over the next few days. 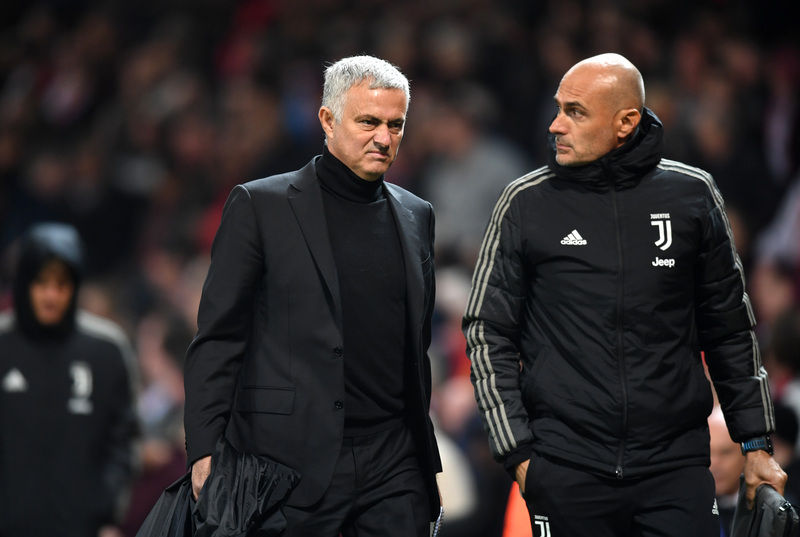 Mourinho has been under pressure all season as his United team have floundered in the Premier League and the Champions League. The report claims that Real have already sounded out the United manager about returning to the Spanish capital. He was Madrid manager between 2010 and 2013. He reportedly fell out with several key players and the club had no choice but to break their contract with him.  However, crucially, he never fell out with Perez, the powerful club president, and as such his route back to Real was never blocked off. There are some issues that have to be resolved before he can return, though. 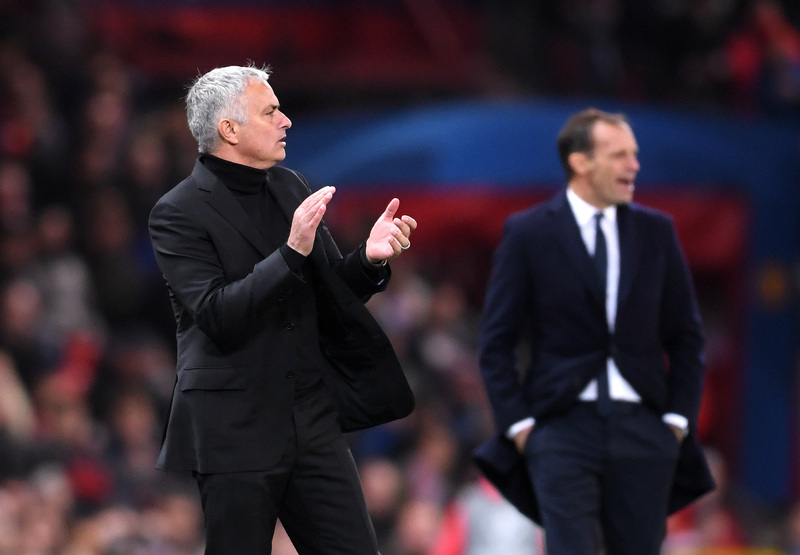 Madrid have made contact with Mourinho, who is "waiting to be fired" by United. He does not want to resign, as he will miss out on being paid off for the rest of his contract, which expires in 2021. According to Torres, should Mourinho ask to leave or resign, he could lose out on €30m in compensation. Perez views Mourinho's return as "shock therapy." He wants an "authoritarian leader" to "limit the growing influence" the players have experienced since the appointment of Lopetegui. Antonio Conte was considered as a potential manager, as he has many of the same characteristics as Mourinho. But Sergio Ramos urged the club to appoint Lopetegui instead during the summer, and they are unlikely to opt for Conte this time around either. Mourinho's relationship with key players, such as Ramos and Marcelo, was strained when he was last at the club. However, Perez is still willing to appoint Mourinho, as he wants to restore a sense of order to the dressing room. Santiago Solari is set to be placed in temporary charge after they sack Lopetegui. Torres claims that they plan to dismiss him after this weekend's match against Barcelona. As with any report of this nature, it is important to take it with a pinch of salt. Mourinho also said earlier this week that he has no interest in returning to Real and he wants to see out his contract at Old Trafford. However, Torres wrote a detailed account of Mourinho's time at Madrid and appears to have several sources close to the club. In The Special One: The Secret World of Jose Mourinho, Torres states that Perez never wanted to dismiss Jose, and he blamed the players for his downfall. So, it seems perfectly plausible that the Real president would be open to his return.